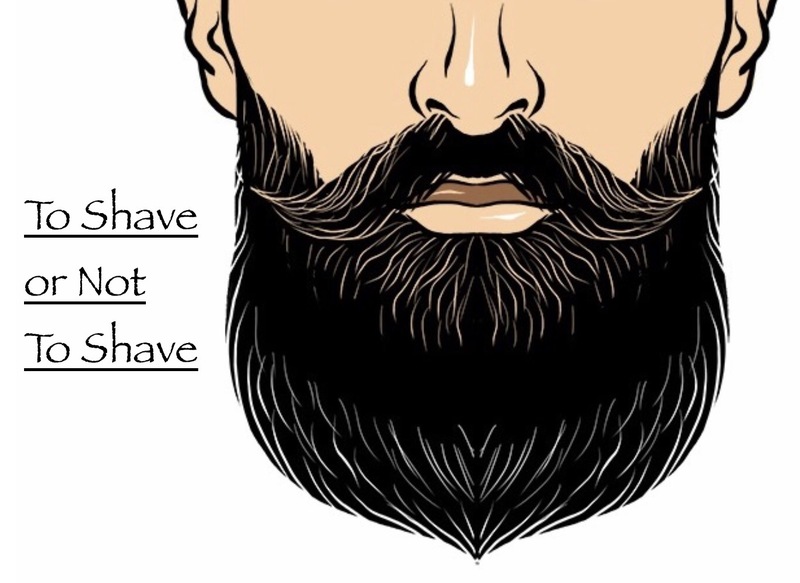 Facial hair is something that many young men use to show their personality, their creativity, and their own style. No-Shave November is a tradition celebrated by facial hair enthusiasts around the country. The idea for No-Shave November is to grow out all your facial hair for the entire month. There is a dilemma when it comes to “No-Shave November” being celebrated at Rockhurst: the Rockhurst “no facial hair policy.” Rockhurst has a strict policy that doesn’t allow any students to grow facial hair. This means no mustaches, no beards, no goatees, nor even stubble are allowed. Junior Aidan Lee explained his thoughts on the idea of Rockhurst allowing No Shave November. “I mean, I think No Shave November would be dope, because I have to shave like, every other day. It would save me time in the morning,” Lee said. Assistant Principal of Student Life, Mr. Chris Bosco in a recent interview shared his thoughts about “No Shave November.” “The student government and I worked on a proposal three years ago for it, that was very well developed, but the conclusion at the end of it by administration was that we were not going to do it.” Bosco said. “I think that if students that were not going to shave did some community service, then it could be a beneficial idea. I would expect to see really obnoxious-looking, peach fuzz looking goatees.” Mr. Bosco said. When asked about the best (faculty) beards at Rockhurst, Bosco couldn’t come to a clear choice, but listed off a few quality candidates such as Mr. Jones, Mr. Doyle, Mr. Hicks, and Mr. Ratermann. Imagine all the different kind of styles of facial hair people would have if they were allowed to grow it out for a month. Maybe one day, this facial hair enthusiast dream will come true and Rockhurst will allow No Shave November. Only time will tell.